RSVP ESSENTIAL - Please RSVP via form below or call 08 8232 5273 (Mon-Fri, business hours). 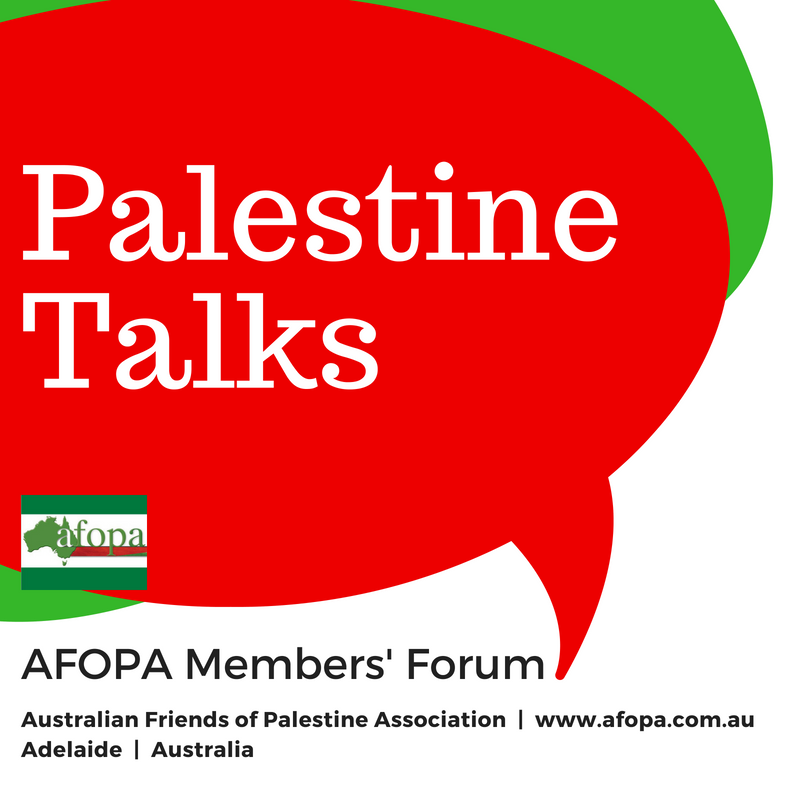 A special invite - members of the Palestine Israel Ecumenical Network (PIEN) are most welcome to attend this event. In this session we will meet Father George Kirreh, pastor of St Luke’s Anglican Church in Whitmore Square, Adelaide. Father George is of Palestinian background, born to an Anglican family in Jerusalem, and grew up in the Holy City. He migrated to Australia over 20 years ago. He joins us to talk about the Palestinian Christian community in Jerusalem. Kairos Palestine - this is a Christian Palestinian movement, born out of the Kairos Document issued in December 2009, which advocates for ending the Israeli occupation and achieving a just solution to the conflict. The Kairos Document is the word of Christian Palestinians to the world about what is happening in Palestine.